Reprinted by the Statesman-Examiner, Colville, WA, 101 pages, no index. She was soon setting up her own practice. She would live to see 7,000 women receive their doctorates as physicians and surgeons in America, just fifty years after she was denied entrance into 25 different medical schools. In 1906, at the age of eight-five years, she visited the New York Infirmary which she had worked so hard to establish. 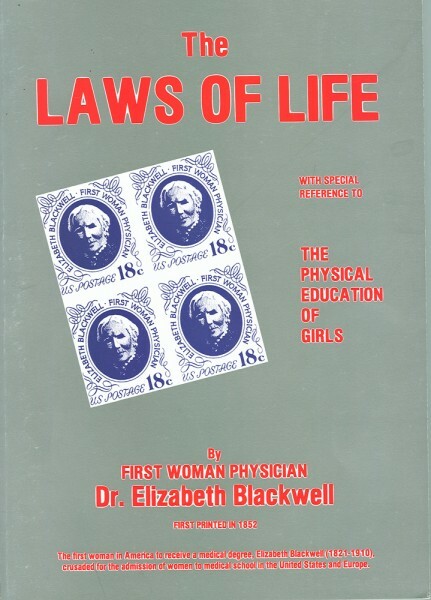 Dr. Elizabeth Blackwell has been acknowledged in history as a champion in her time, overcoming prejudices and social ignorance’s to open the field of medicine to women.